PAA saw off competition from Proximity to win the pitch, which was handled by Tina Fegent, the independent procurement consultant. Proximity remains the charity’s lead fundraising agency. The Engine Group agency will be responsible for reviewing RNLI’s base of supporters, as the charity embarks on a three-year mission to develop long-term relationships with the people who keep it afloat. In particular, PAA will be charged with attracting younger supporters. Most of the people that give money to the lifeboat charity at present are over 50 years old. PAA will report to Clare McDermott, RNLI’s head of marketing. Campaign first revealed details of the pitch in July. RNLI had previously worked with the specialist charity direct agency Whitewater, until the latter’s parent company – The Involve Marketing Partnership – folded in 2012. Mark Davison, the managing partner of PAA, said: "The charity recognises the importance of ongoing dialogue with its supporters and we intend to influence and build the RNLI’s long-term retention strategy around this. "We will focus on creating effortless connections between the charity and its supporters, by engaging with them in unique ways that will deliver sustainable income, helping the RNLI to continue its life saving work." 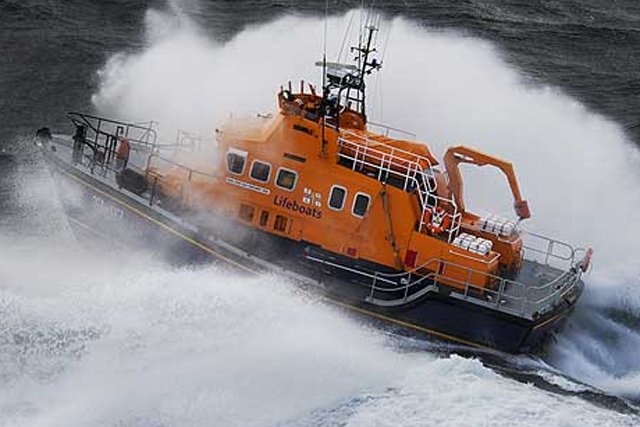 Earlier this year, RNLI awarded its above-the-line media planning and buying account to OMD UK after a three-way pitch. It also picked Leo Burnett Change to create a summer campaign on water safety.